1. 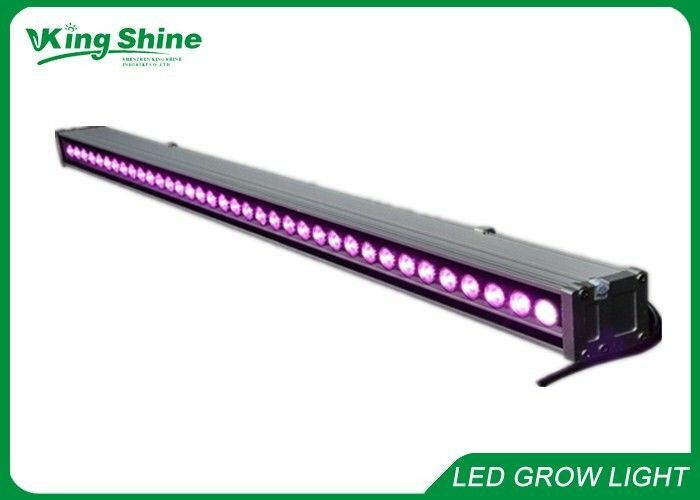 36x3W waterproof wall washer led Grow Lights can replace 3-5 times power traditional lights, while 80% energy saving . 2. 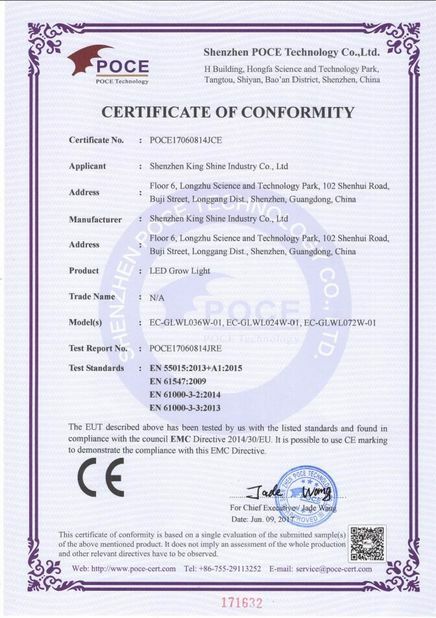 Combine with aluminium alloy base, Glass cover and 36pcs 3w high power led, built-in 1pc 36w constant current power supply for high performance and low power consumption. 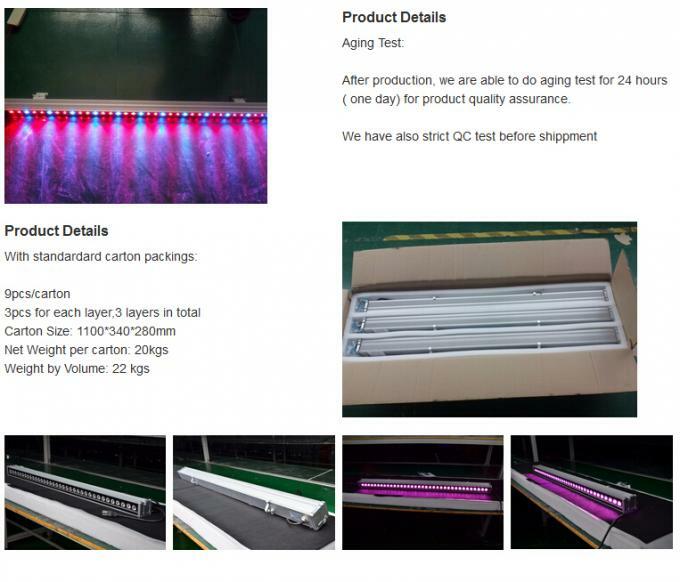 3. special spectrum full spectrum (400-840nm), more wider cover spectrum , close to Sunlight. 6. Lighting area and install height is different according to different plants. 7. 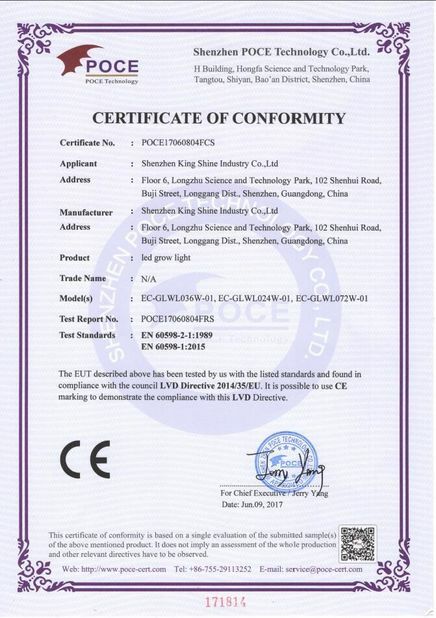 CE&ROHS approvd, no mercury or other heavy metals harmful substance. 8. Long lifespan up to 50000h. 9. 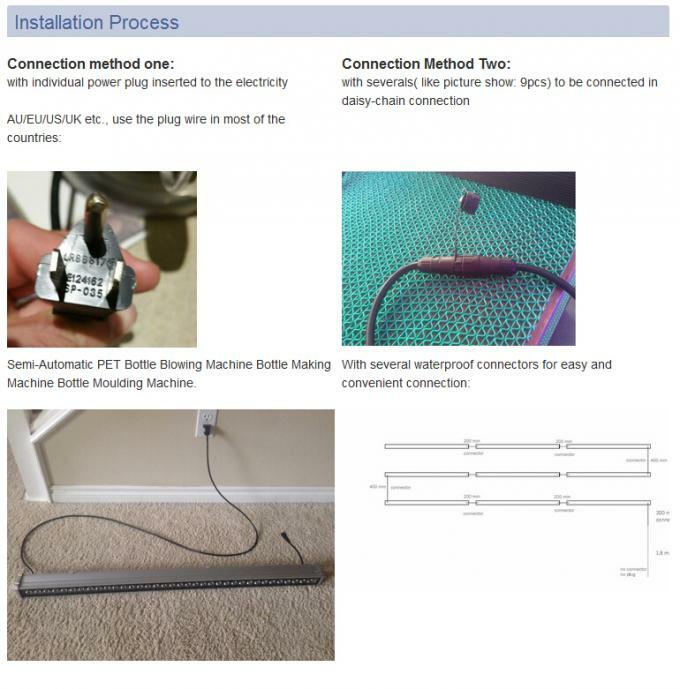 Using aluminium alloy base for heat dissipation, which can cool down working temperature of tubes effectively to ensure the lifespan.